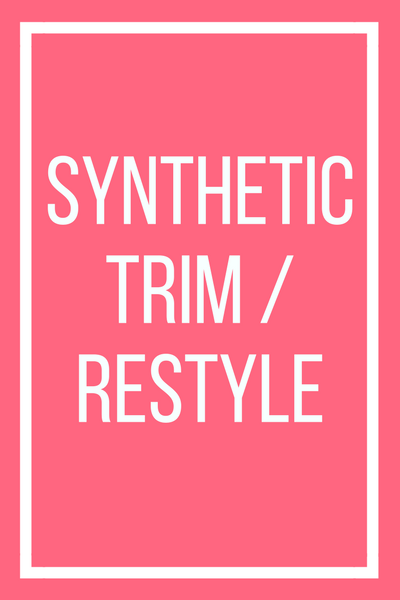 It still makes my jaw drop in disbelief when customers come to us and say that their previous suppliers didn't offer them any kind of after sales care services when they purchased their new hair from them. I don't mean smaller businesses. I don't mean businesses that are just starting up and finding their way in the crazy old world of alternative hair. I'm talking about pretty big and well know wig boutiques / clinics here! True story - One lady we met in the Aspire shop some time ago came to us very upset as she had purchased a wig elsewhere and just couldn't get the lace front to 'blend in' right. She had phoned the place she purchased it from telling them that maybe she was doing something wrong or that maybe the wig was faulty as it looked very obvious at the front. She went back in and they simply said it was fine and that was how that wig was worn. They told her she would have to have a fringe cut in if she was self conscious. They were not able to cut her a fringe in on the day as their stylist was not in so they advised her to go home and call to make an appointment after she had checked her diary (she had left this at home as she was in such a state bless her). Anyway, for whatever reason she decided she would pay us a visit and get a fringe cut in to her human hair / lace front wig. I couldn't believe what I was looking at when she walked through the door. I saw the problem right away and felt bad that my eye kept flicking to her front hair line as we were chatting. I couldn't help it though. I was flabbergasted! To cut a long story short this lady never did end up having a fringe cut in to her Human hair wig with us that day. you see, there was really no need for a fringe! Needless to say this lady has been with us ever since and we can now laugh about this but she really was devastated at the time. 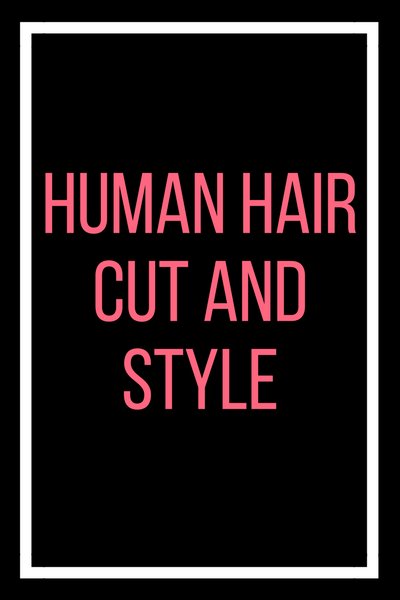 Today's post is all about the importance of seeking an alternative hair supplier that offers you the things you need and the things you want. Make sure you do your research and ask questions so you know exactly what your supplier can offer you. 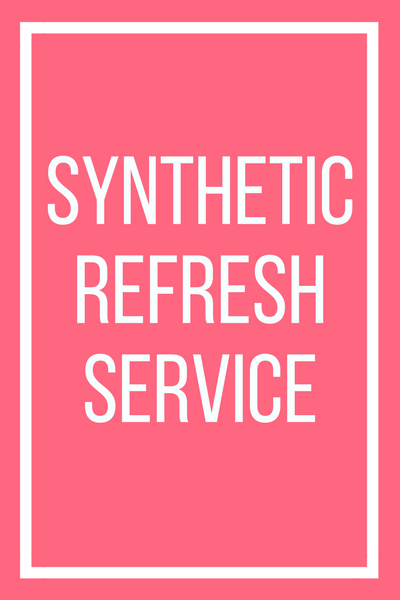 Our Synthetic wig / Topper refresh service is our most popular service without a doubt. 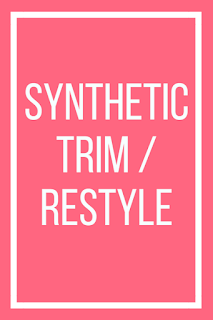 As you may know synthetic hair is much less resilient that human hair is and the longer length styles can become very frizzy and tangle over time. 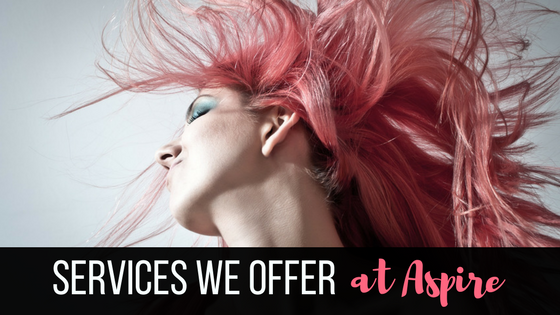 The service we offer for this is an all in one service that includes a shampoo and freshen along with a DE-frizzing method using steam and a re-style again using steam. Pricing starts at £30 per piece and takes 2 days per piece to complete during non super busy times. This service is so popular that we actually have a bit of a waiting list for this one! 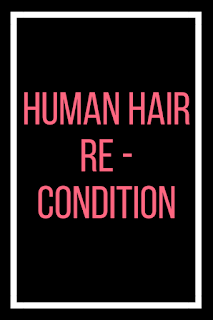 Human hair wigs and toppers as mentioned above are much more resilient than synthetic fibre wigs and pieces but every 6 months or so you may start to notice that you're needing to wash you human hair wig / toppers a little more than often to ensure it looks nice. 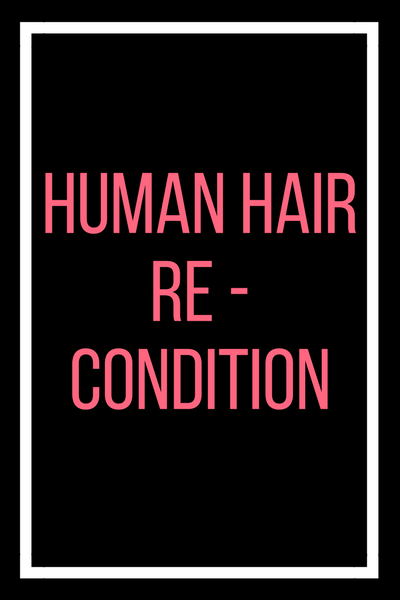 Matting at the nape due to friction can occur with age and split ends are still a thing even when it's a wig you're wearing. 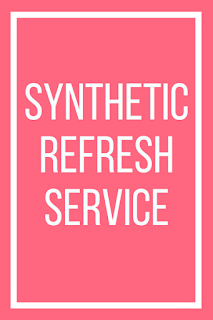 This service was one we have offered to our salon customers up until just recently but we now offer this as a through the post service too. 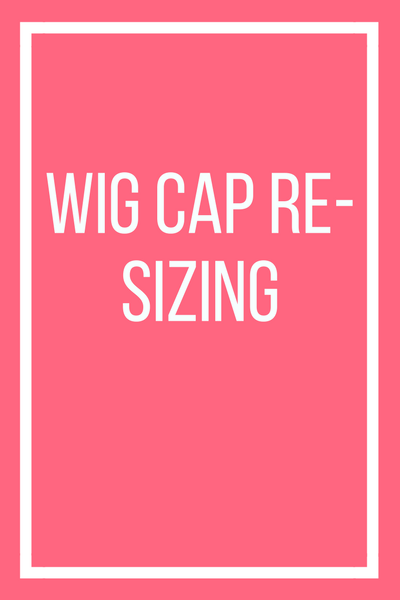 Almost all synthetic wigs arrive pre-styled and ready to wear. What this means is they are in an acceptable style that looks natural but of course we are all different and for some people the length of their new hair may be just a tad long or maybe the side fringe is just driving them a little crazy and it needs to be shorter and lighter for them to feel comfortable. This service has to be done whilst the customer is wearing her hair. 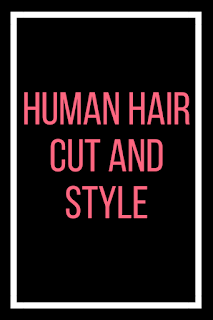 There is nothing nicer when you wear hair than coming in to a safe salon environment and having your alternative hair cut and styled on your head! It;s a wonderful relaxing and pampering feeling. Feedback from our customers is that they feel so relaxed and pampered. 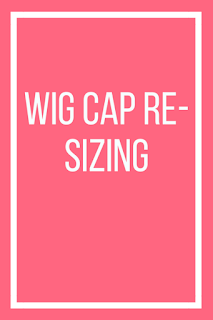 Our wig cap re-sizing service is a new one that we offer in the salon. Sometimes a wig fits OK but it could always fit better and we can hand customise / re-size your alternative hair to suit you while you wait. We can also sew in PU tape tabs, clips, combs, silicone strips etc. Phew! That was a pretty long post for today wasn't it!